Japan is so cool! They have food vending machines where you can get fast food or ramen. 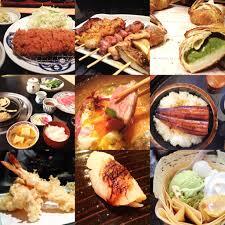 Japan is a nice community with strange taste in food like for example at Tokyo they have rice usally as the main dish. Today is the day that we try out some food like for example sushi or ramen. Japan is a huge fan of rice. At school kids usally bring bentos that are filled of rice.